Carden Gillenwater was born in Riceville TN. a small town near Knoxville. 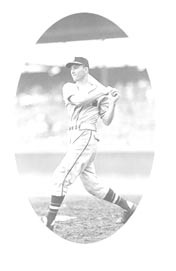 At age 15 he caught the attention of baseball scouts when he fielded a home run ball, bare handed, for up in a tree. 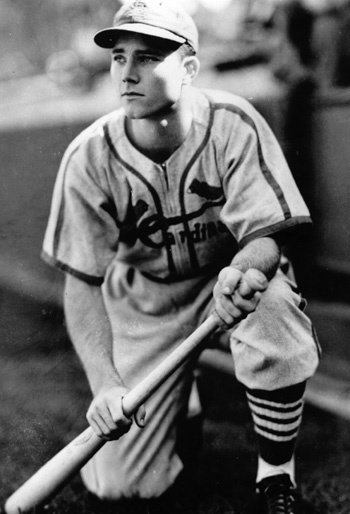 From that time on he was watched closely by scouts and was recruited by Branch Rickey of the St. Louis Cardinals after graduation from Knoxville High School. 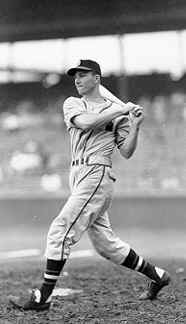 Gilly passed on to baseball heaven May 10th 2000 (two days short of his 83rd birthday) after a short illness. 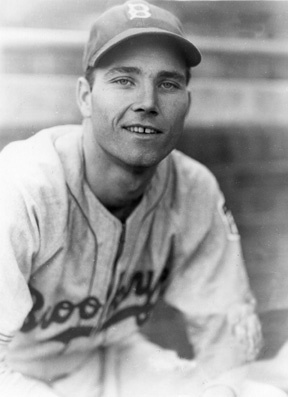 His 15 year baseball career included minor and major league teams of the St. Louis Cardinals, Brooklyn Dodgers, Boston Braves and Washington Senators. 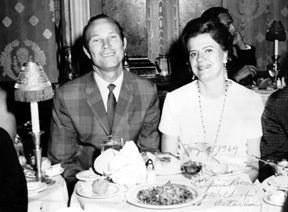 Gilly and his wife Marian King of Knoxville, TN. moved to Clearwater Fl in the 1955. Together they owned and operated a fabric retail store at Sunshine Mall in Clearwater for 25 years. Carden was an avid golfer and was recently a member of the "Sleepers" golf group of Pinellas County. He will be missed by all. His competitive sprit was an inspiration to everyone who had the pleasure of knowing and playing with him. 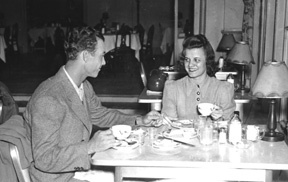 Married in 1941, Knoxville, Tenn. Please Sign Carden's Guest Book By Clicking Here!